Having developed in excess of 5000 different valves over 50 years, Takasago has established itself as a leading manufacturer of valves, pumps and other fluidic devices. With this experience and knowledge about fluid-handling and precision control, we can provide our customers with high quality custom-made products. Takasago has a wide range of precise fluidic control components such as solenoid valves, pinch valves, air-operated valves, micro pumps, etc. 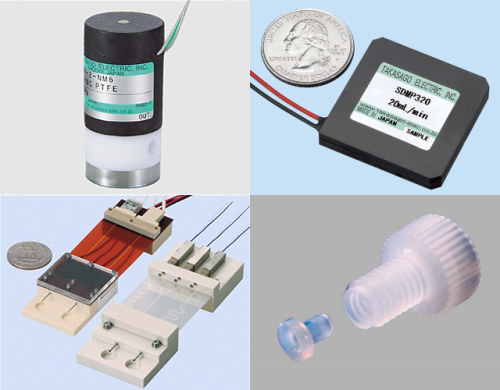 These products are used in a variety of fields such as diagnosis equipment, environmental measurement devices, many kinds of scientific analysis applications, medical apparatuses, inkjet printers, and fuel cells etc. 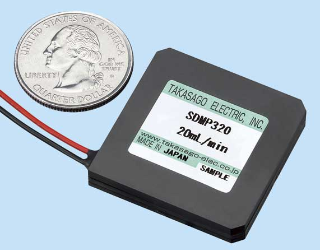 In addition to supply of our existing stand alone products, Takasago’s ability to customize existing products in order to meet a customer’s requirements is one of our greatest strengths. Takasago Electric, Inc. currently has in excess of 5000 kinds of valves and specializes in order-made designs to further meet individual needs of our customers. 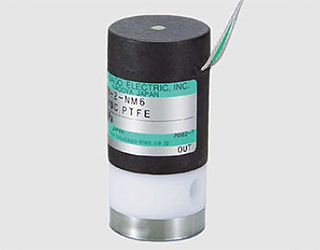 Our field of expertise is miniature and highly chemically inert solenoid valves. The products listed below represent only a part of our product range. If you can’t find the valve you require, please feel free to contact us. We will propose the best product to meet your requirements. We have a lineup of piezoelectric micro pumps, pen-type syringe pumps, miniature peristaltic pumps, solenoid metering pumps, etc, which are very small and lightweight. 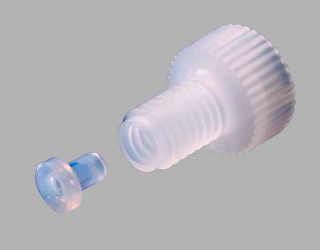 These are suitable for micro fluidic delivery. 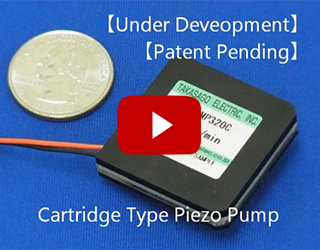 Our pumps contribute to miniaturization of customers equipment and they can be used in various sorts of applications. The use of a manifold for the plumbing between individual valves and pumps can bring compact installation of components, a decrease in plumbing and a reduction in flow-path length. We can propose manifolds to meet your requirements by variations such as material and manufacturing processes etc. Chips with fine channels can offer competitive prices in mass production quantities through bonding injection-moulded plastic plates or resin films. For this reason, these chips are suitable for use as disposable testing chips. 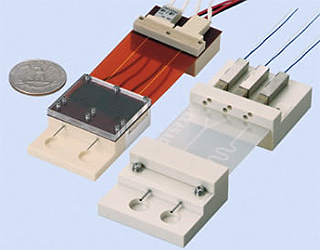 Here you can download demonstration videos on various fluidic devices, such as micro pumps, valves, microfluidic modules, flow control systems, etc. These videos will help you understand how our products work.